Go where you want, see what you want, at your own pace. 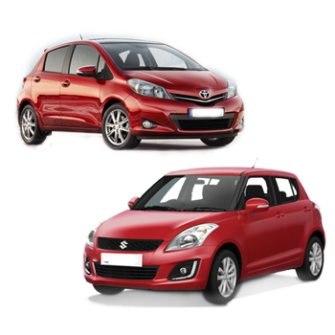 Car rental in Barbados is easy with Corbin's Car Rentals, independent, low cost, car hire company. 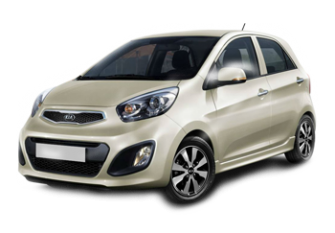 Corbin's Car Rentals service can offer you the best in Caribbean car hire at the most economic and competitive rates for short and long term hire. Copyright © 2015 Corbins Car Rentals. All Rights Reserved.